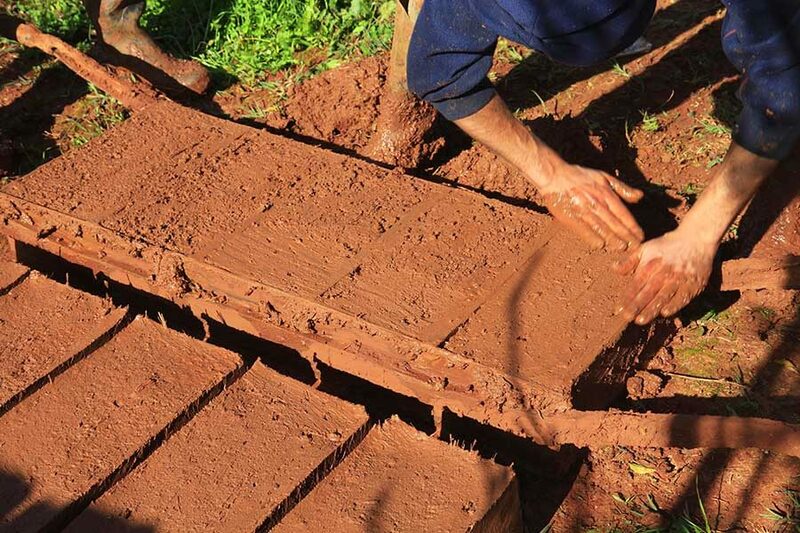 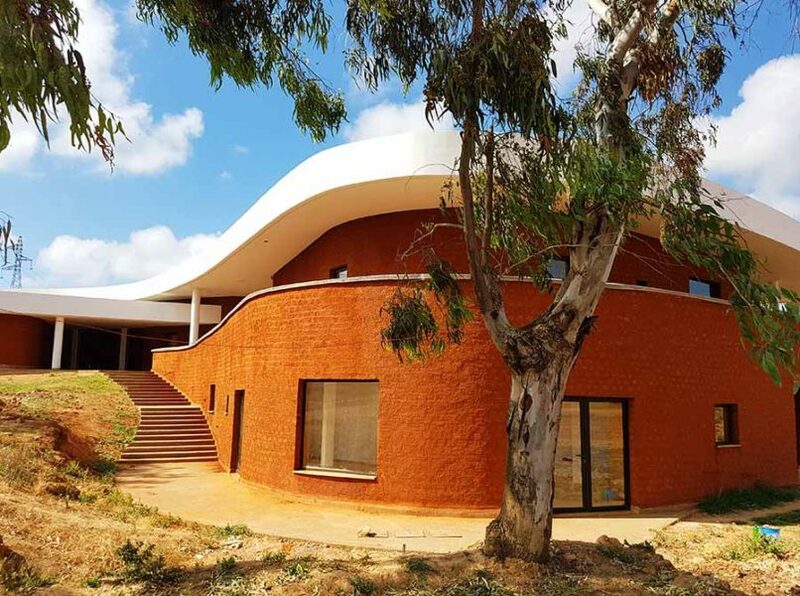 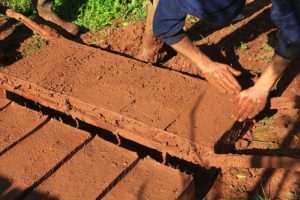 The Islamic Culture Foundation, within the Med-O-Med programme, has signed an agreement with the AAVB (Agence pour l’Aménagement de la Vallée du Bouregreg) in Morocco, to carry out a new project, the School of Gardening Med-O-Med Bouregreg, in Salé. 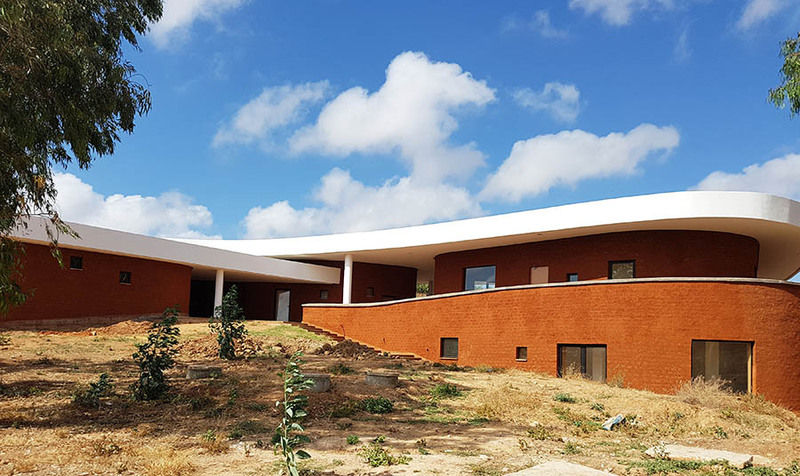 The School of Gardening will be located in the Bouregreg River shore in the periurban area between Rabat and Salé, which hosts a significant number of populations migrated from rural areas. These are extremely vulnerable groups at risk of social exclusion, especially women and young people between the ages of 18 and 25. 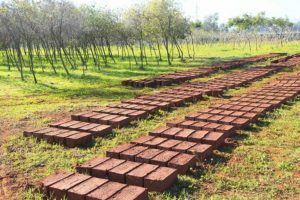 Employment and training opportunities are almost non-existent, as there are high rates of poverty and marginality. 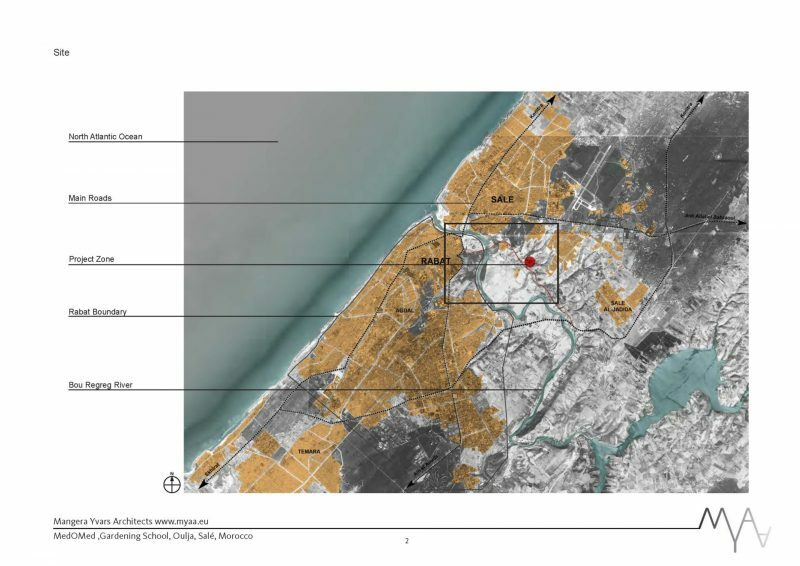 The few green spaces in Rabat-Salé coincide with the lack of an specific training on the topic. 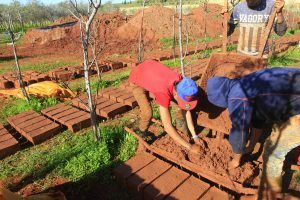 The Gardening School Med-O-Med – Bouregreg combines a professional training with a garden centre and a cooperative, linking economic rights of the youth and women in social exclusion risk, with the rights to a healthy and sustainable environment. 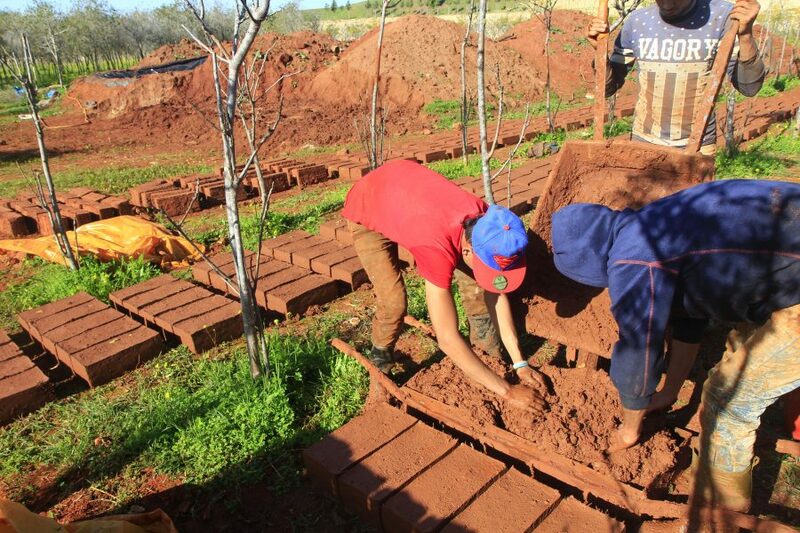 This is a pioneering project in Morocco that will consolidate a new profession in the Moroccan labour market. Lastly, the Islamic Culture Foundation seeks with this initiative to apply the experience on gardening gained in Spain, while generating environmental awareness on the basis of the Islamic cultural tradition. 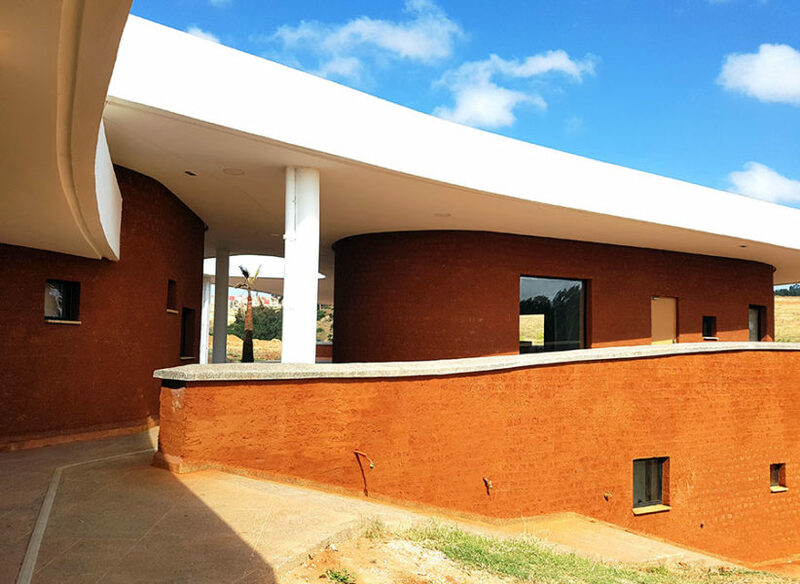 We count on the support of Spanish specialists from the University of Seville. 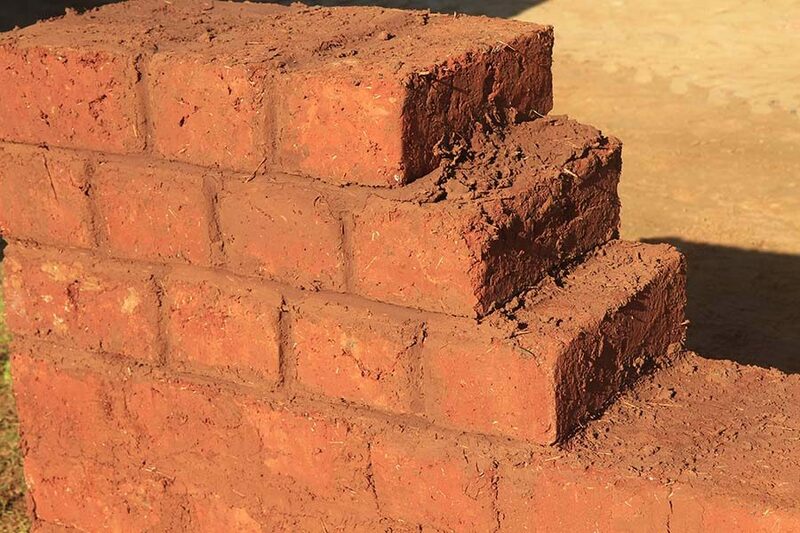 The project focuses on local teachers training and enhances a sustainable economic development, with particular emphasis on the public spaces function as a place aimed to cohabitation. 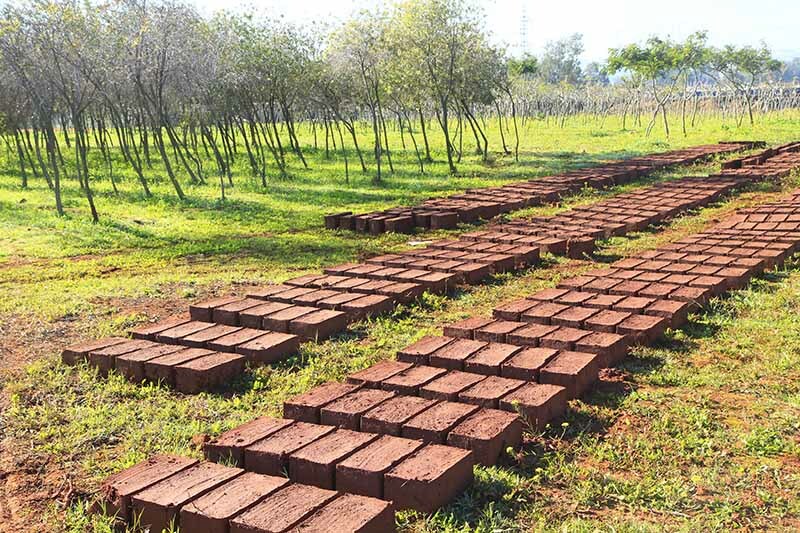 It is a project with a high social and environmental value, seeking for sustainability through employment creation and a source of revenue generating activities. 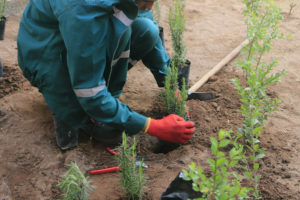 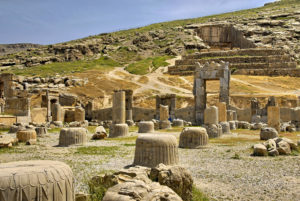 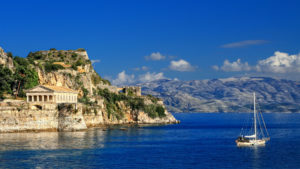 The project will be located close to the landfill of Oujla, which has been rehabilitated by the AAVB and will have a bioclimatic building, a production garden centre, to sell plants and different cultural and touristic installations. 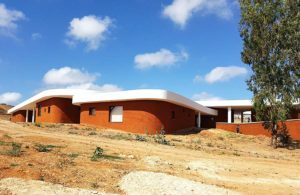 The Project of FUNCI and AAVB count with the collaboration of the Moroccan Ministère de l’Education Nationale et de la Formation Professionnelle, the INDH (Initiative Nationale pour Développement Humain), the Spanish Agency for International Cooperation, the Entraide Nationale of Morocco, the Rabat-Salé-Kenitra Region, Drosos Foundation, the University of Seville and the International University of Rabat. 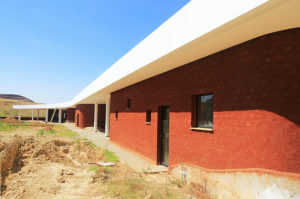 Also it has the contribution of the Spanish company Alsa. 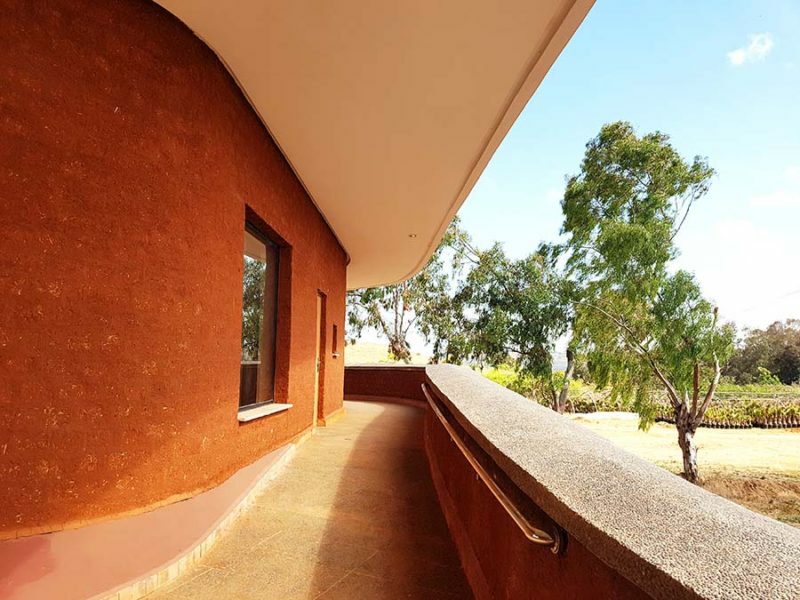 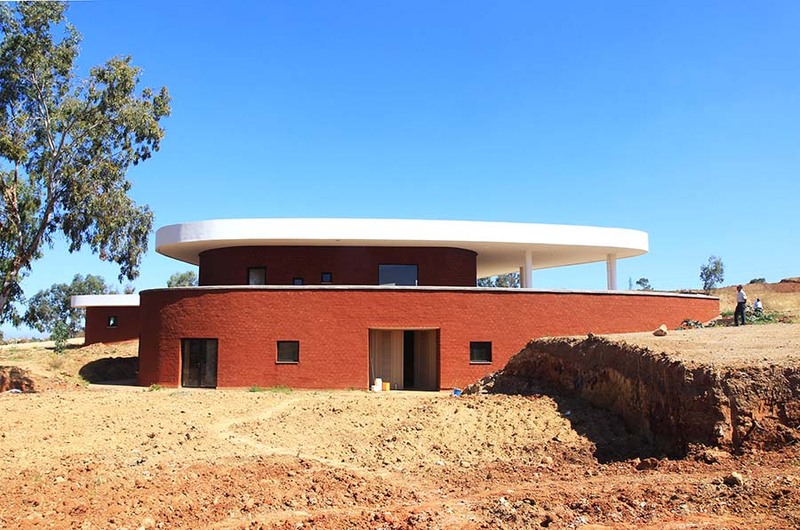 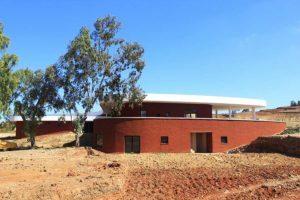 Since AAVB (Agence pour l’Aménagement de la Vallée du Bouregreg) and FUNCI signed an agreement in 2014 in order to create the “Gardening School Med O Med – Boureberg” in the city of Salé, the project has made many progress. 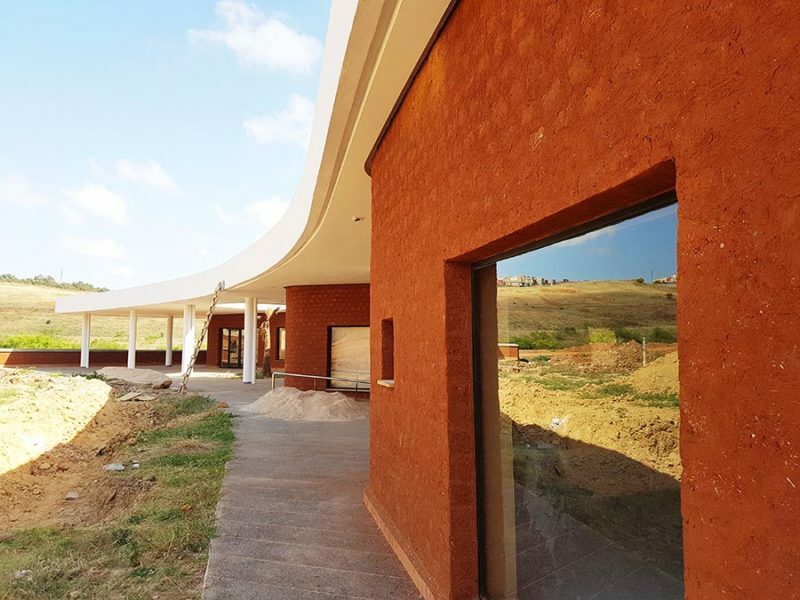 The architectural project, carried out by the architecture firm Yvars y Mangera in cooperation with the Moroccan architect Hakim Jaafri is in its final phase. 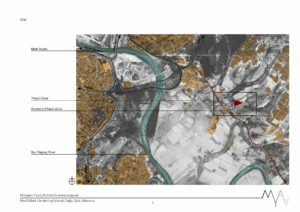 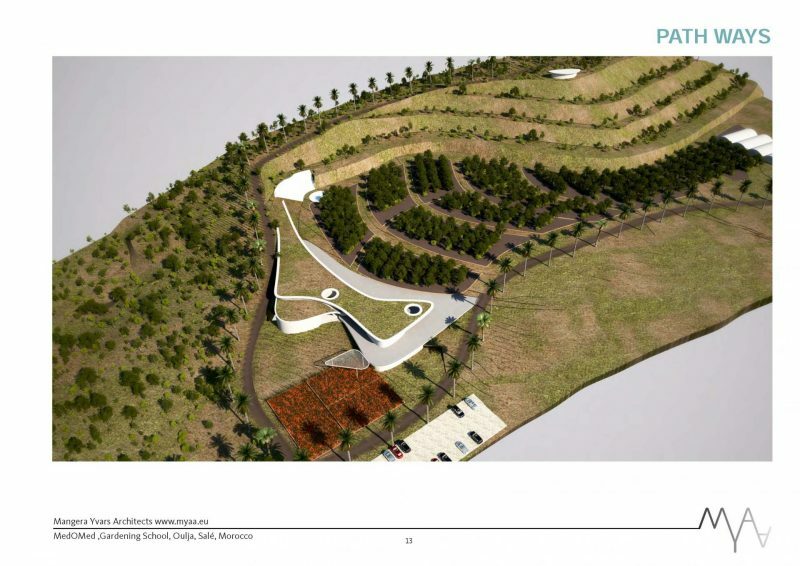 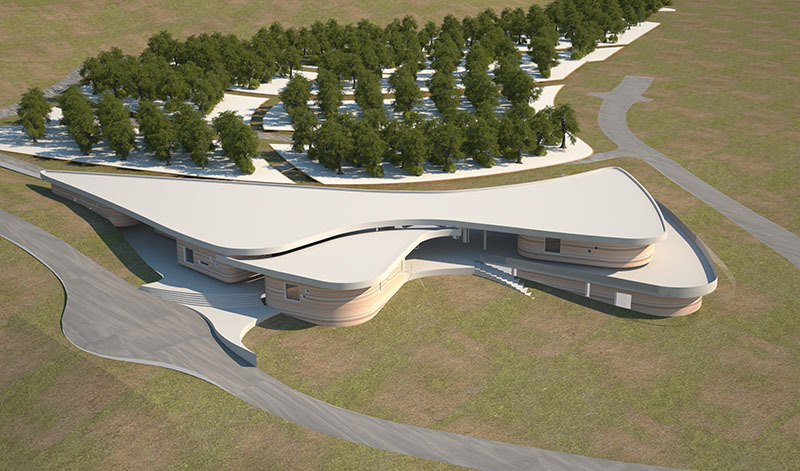 On the other hand the landscape project, which will turn the four hectares that constitute the ancient landfill site of Oulja into a big nursery, a cultural park and a Garden Centre and in which the school will be located, is carried out by the landscapist Mikel García de Eulate and its team Lasuma, from Bilbao. The recruitment and training program, which form the soul of this social project targeted at groups at risk of social exclusion, is being carried out by the University of Sevilla’s professor Alberto Juan y Seva, through an agreement signed by FUNCI with this university.The degree of this non formal training school is recognized by Morocco’s Ministry of National Education and Professional Training. 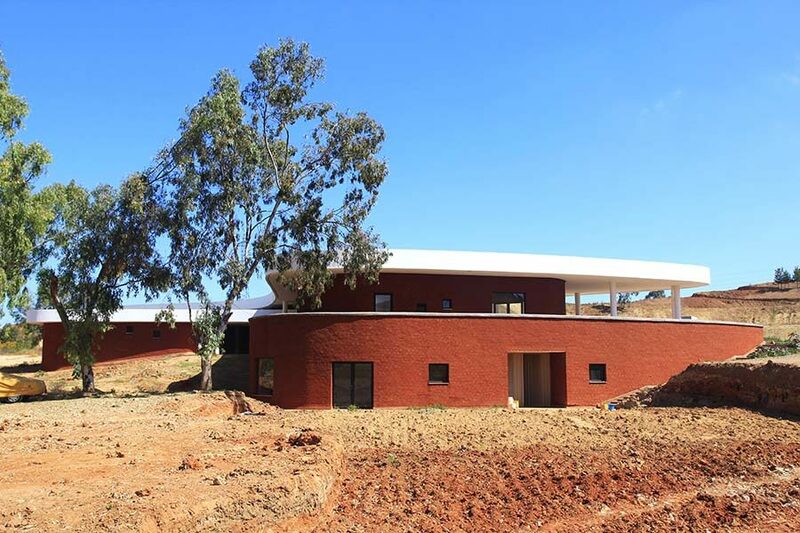 This school is set to become not only a social reference point for Morocco, but also an environmental and touristic example. 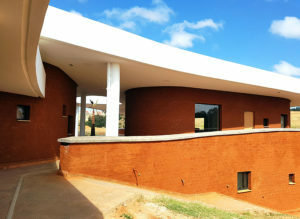 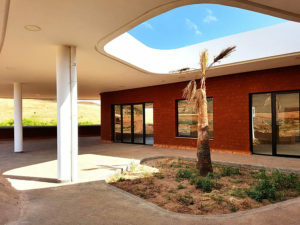 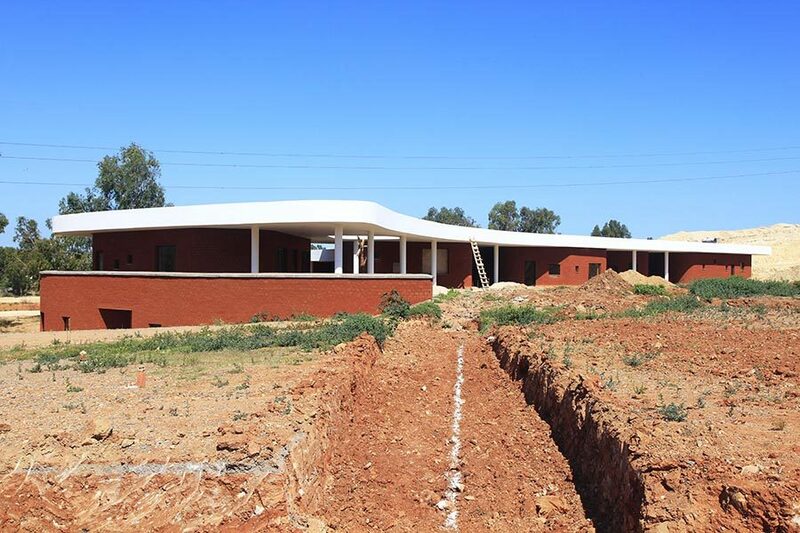 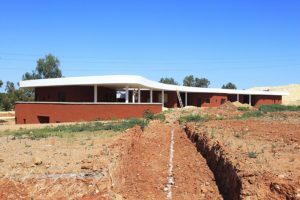 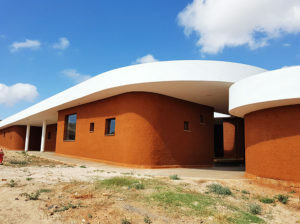 Photographs that show the building of the School of Gardening Bouregreg Med-O-Med, which is already finished and is waiting bo be open soon. 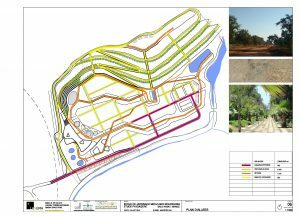 Currently we are working in the 7ha that will be the space of practices of the students, and a park open to the public for leisure purposes. 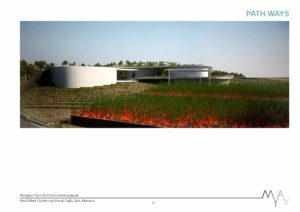 This project includes a large nursery and other facilities such as a viewpoint, a small amphitheater, a playground for children, a garden center, and greenhouses.